Various Chinese New Year decorations in Penang’s malls. Today marks the Chinese lunar new year and also this year is the year of the rooster. 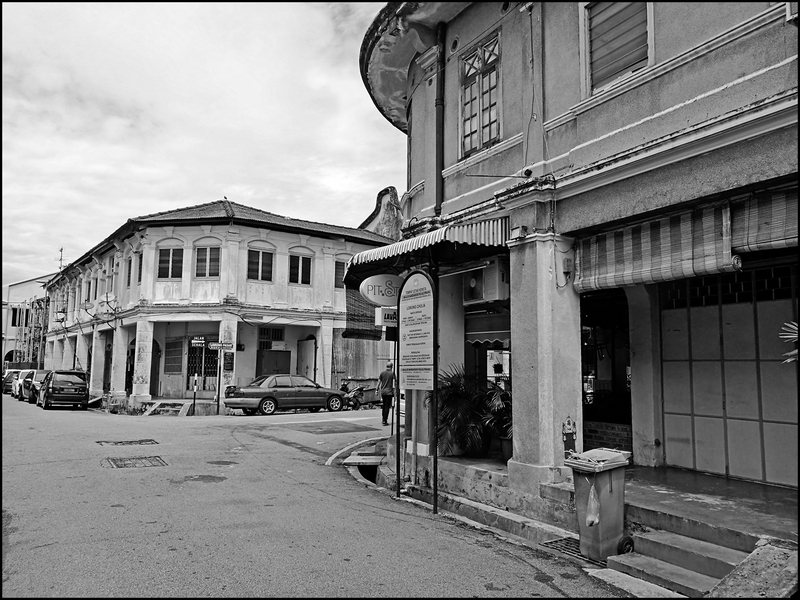 A view of Chulia Lane in George Town. 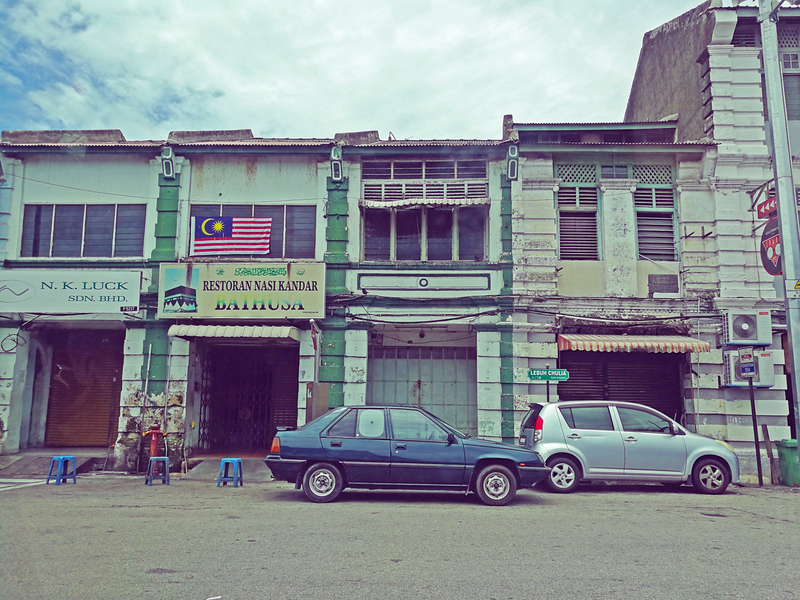 A shot of shophouses along Chulia Street, George Town. 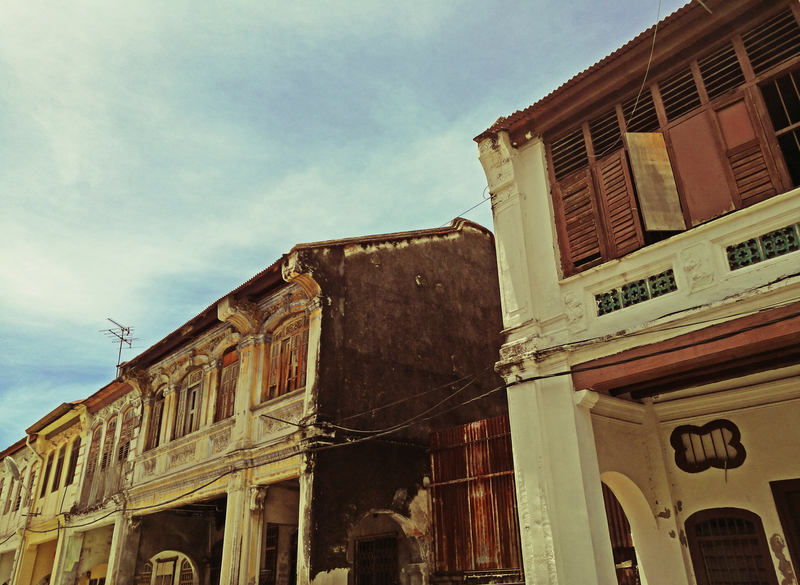 A random shot of old heritage townhouses in George Town. Passing by Jerejak Island while traveling on the Penang Bridge. As the last day of 2016 ends, Happy New Year to 2017!